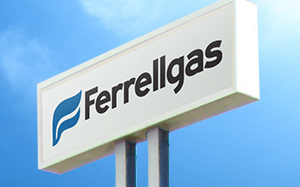 While no customer service personnel are available at this location, our best-in-class Ferrellgas drivers still stop at this location to fill their delivery trucks before making deliveries to you and your neighbors. Our local office is ready to help you with choosing service options, ordering deliveries, making payments, answering safety questions, and more. Do you currently use propane?